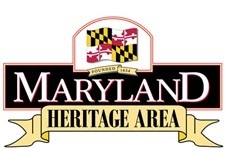 The Maryland Heritage Area Authority (MHAA) is now seeking applications for its FY 2020 grant cycle. MHAA provides dollar-for-dollar matching grants for capital and non-capital projects located within Maryland's 13 Certified Heritage Areas. 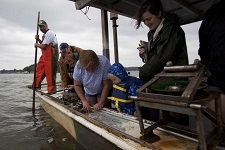 Matching grants for capital and non-capital projects are available to non-profit organizations, local jurisdictions, state agencies, and federal agencies. The final workshop will be held January 18 in St. Michaels and there will be an online webinar on January 28 at 1:30 p.m. Online applications must be received by January 31. For more information, including an educational PowerPoint presentation, and to apply, follow this link. 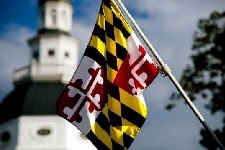 The Maryland Tourism Coalition (MTC), a Maryland tourism advocacy group and private partner to OTD, has announced its priorities for the 2019 legislative session, which began on January 9. MTC’s priorities include support for performance-based marketing funds, support for the craft beverage industry, and support for DMOs. 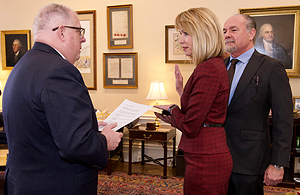 Follow this link to read MTC’s entire legislative agenda. MTC will also host Monday call-ins throughout the legislative session, with members in good standing encouraged to participate. Contact MTC for more details. How can OTD help spread the word about your attraction or event? 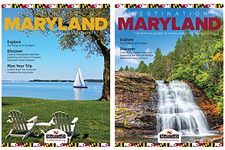 "Maryland Mondays" is the perfect way to help us help you. 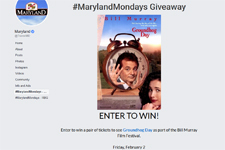 Each Monday, OTD launches a new “Maryland Mondays” ticket give-away program across all of our social media channels, consumer newsletter, and weekly “Maryland Minute” radio spots. Combined, these channels reach thousands of potential customers each week. To find out how to get involved by providing tickets to your attraction for an upcoming "Maryland Mondays," email OTD’s Leslie Troy.